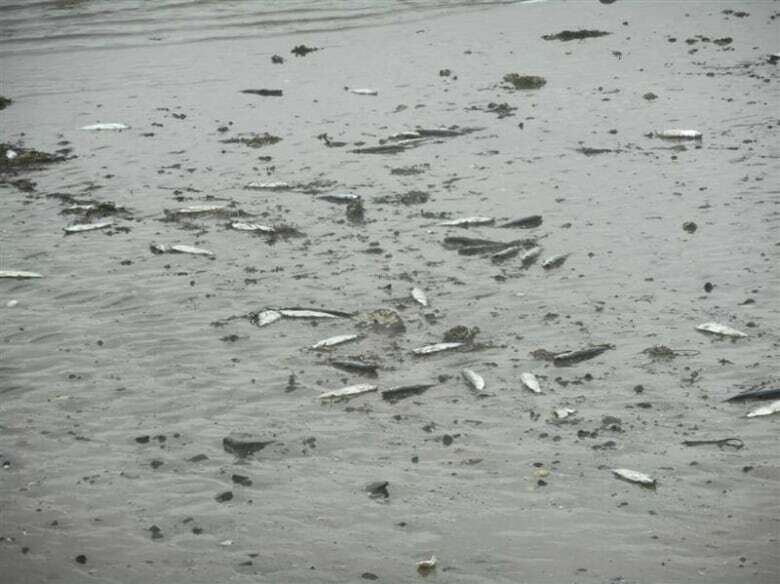 Thousands of herring have washed up on beaches in Digby County over the last week and a half, and experts are trying to figure out what killed them. 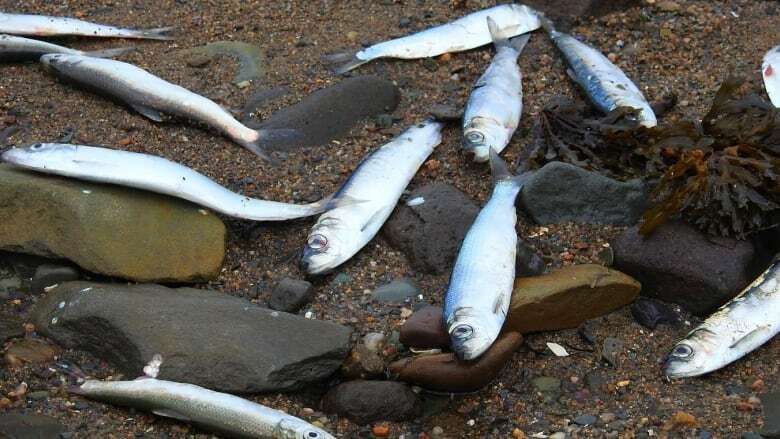 Waves full of dead herring have washed up on more and more beaches in Digby County, N.S., over the past week and a half as the mystery continues about what is killing the fish by the thousands. First discovered in St. Marys Bay on beaches near Weymouth, scores of herring carcasses have now turned up in the Annapolis Basin. Ted Leighton, a retired veterinary pathologist, estimates he found 4,000 herring washed up behind his house in Smiths Cove. "My beach is a direct recipient of a northeast wind, and things tend to pile up," said Leighton. "So they were very dense on my beach." No other species of fish have been reported dead in the area. "No one has a clue how many fish are involved in this mortality event," said Leighton. "What we see on the beach is just a partial window on what's going on somewhere out on the water." There are a number of theories about why the fish are dying, ranging from predation to parasites and viruses. Just what is killing off large numbers of herring is a question scientists are trying to answer. "With these mass mortality events like the one that's going on here, what is the impact on the greater ecosystem?" 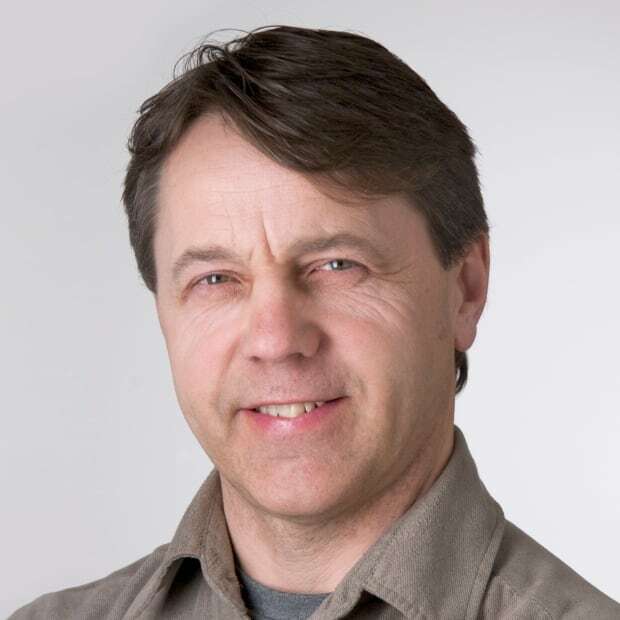 said Shawn Craik, an assistant biology professor at Université Sainte-Anne in Church Point, N.S. "It could be significant, especially if it goes on for a long period of time or if it happens more frequently."